Vacationing with a toddler can be fun and exciting, not daunting. All you have to do is make sure you are prepared and have a plan in place before packing everyone in the car and going on your merry way. Here we have some tips on how to best prepare for your upcoming trip. You want to be able to experience as much as you can each day while you are on vacation so that means you are rushing to head out to get a jump-start on the day. 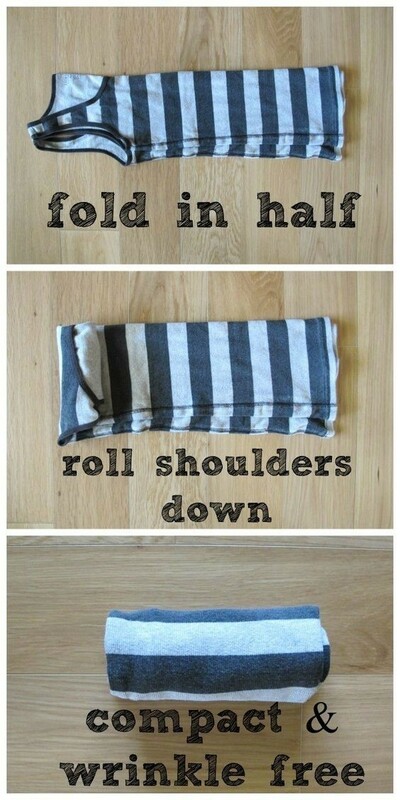 Save some time and get yourself moving quickly by rolling your toddler’s clothes instead of folding them. This allows you to be able to grab their clothes and put them in your day bag quickly for those “uh oh” moments. Plus, their clothes will have fewer creases and wrinkles when you unroll them, so it will look like you never changed their clothes. Toddlers have short attention spans so it is important to make sure they are entertained and moving throughout the day. Take some breaks in less crowded spaces each day and allow them to run around and explore. Eventually, they will tire out which means you can go back to what you were doing and not have to worry about them getting antsy and frustrated. Sure, toys and games are great for keeping your toddler busy throughout the day but eventually, they will get bored with them. 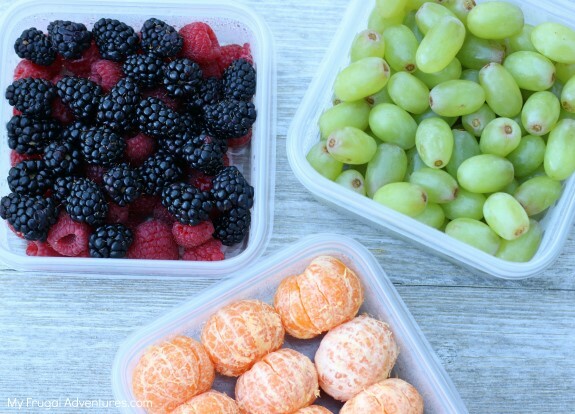 Giving them a variety of snacks and beverages throughout the day keeps them consistently busy and content. Each snack and drink gives them something new to examine and enjoy which allows you to relax and enjoy whatever it is you are doing each day. You never know when your toddler is going to take a tumble so it is important to make sure you are prepared for ‘bumps’ in the road. Key necessities include: band-aids, Neosporin, disinfection wipes, children’s ibuprofen, Tylenol, Vaseline, hand sanitizer, breakable ice packs, gauzes, a thermometer, allergy medicine, cough and cold medications, cough drops, sunscreen, aloe, bug spray, bug bite relief products, medical tape, tweezers and anything else you think you may need. When you are prepared it makes dealing with the medical issues easier, but if you do forget something you can always head to the store quickly to grab what you need. It is true, the energy we project is the energy we attract. Toddler’s pick up on every little thing so if you project positivity you are more likely to have a happy toddler on your hands. Interact with them and praise them when they do something good. If they make a mistake or are not behaving well try not to get too upset, deal with the situation as calm as you can. With over 50 rides and attractions, there is an abundance of opportunities to explore with your toddler! The sawmill, with waterslides and water sprays, an immersive kid wash, and kid-friendly boats allow them to get wet and have some fun. Exciting rides such as the carousel, helicopters, and flivver cars lets them get their energy out and explore something new, while Storybook lane features all of you and your little one’s favorite storybook theme characters, igniting their imagination. Check out Dawson city when your toddler gets hungry. They have candy and food galore so there is sure to be something you both like. Before you leave, make sure you take a picture of your youngster with Paul Bunyan and take a ride on the Enchanted Forest Express that gives a glimpse of everything the park has to offer. Spend the first half of your day at Water Safari and then head on over to Calypso’s Cove in the afternoon to continue the fun! Bumper boats, mini golf, arcade games and much more entertains and continues the day’s fun for your little one. Calypso’s Cove also offers great kid-friendly foods on their kid’s menu including mac and cheese, chicken fingers, and cheese pizza so you do not have to worry about making sure they have a good meal. Note: Some attractions at Calypso’s Cove have age and height requirements so be sure to check out their website for more information. The Wild Center has both indoor and outdoor activities to keep your toddler entertained. Outdoor excursions include a winding river, a trout-filled pond, and walking trail walks. If you want to peak your tyke’s interest, even more, check out The Wild Center’s new Wild Walk – a trail elevated above the Adirondack treetops. All of these activities allow you and your youngster to explore and experience new adventures in the great Adirondack outdoors. If you are looking to stay indoors, no problem! Indoor activities include a mini aquarium, an animal museum with an array of animals, and a planetarium. There is no better way to help educate your toddler than letting them explore nature’s creations in a unique and exciting way. Give your little one the experience of a lifetime by heading to McCauley Mountain. Take a ride on the scenic chairlift to the top of the mountain and watch as they soak in the beauty of the Adirondacks. Head over to View Arts during your Old Forge trip to catch a show, enjoy the outdoors or get your youngster’s creative juices flowing with the abundance of creative activities they offer for all ages no matter their artist experience. While you are there, enjoy a picnic on their beautiful lawn and let your tyke exalt their energy, or give them their first hiking experience! Some popular local parks that toddlers and families alike enjoy include: North Street Playground, Town of Webb School Playground, Fern Park Playground and Arrowhead Park Playground in Inlet. Teach your toddler how to fly a kite and fish off the docks at the Old Forge Lake Front, or let them draw with chalk and explore playground equipment. Have a picnic and enjoy the great Adirondack air while you are at the parks as well. Take in all the Adirondacks has to offer train side with a ride on the Adirondack Scenic Railroad. The hour and a half ride departs from Thendara Station and features silly Dolly the Clown. Dolly is sure to entertain and bring a smile to your toddler’s face with her balloon artistry, face painting, stories, and fun and games. Whether you are looking for a place to go for breakfast, lunch, or dinner there are many family-friendly restaurants where you and your toddler can grab a delicious bite to eat. Some favorites include Billy’s Italian American Restaurant, Walt’s Diner, and Keyes Pancake House and Restaurant. While you are in the area be sure to grab some ice cream too! Benny’s Ice Cream, Pied Piper, and Adirondack Pizzeria have great ice cream your little one will love!